Worcestershire FA is launching a ground-breaking opportunity for females looking to begin their journey in grassroots football and the cost is only £99.00! The Lionesses Programme is for females who do not currently hold any football qualifications and will cover the following courses over a 26 week period on a Monday evening term time only. The FA Refereeing Mini Soccer Course. The FA Level 1 Award in Coaching Football Course to include Introduction to First Aid in Football and Safeguarding Children Workshop. Various Workshops covering topics such as Respect, Managing Conflict etc. 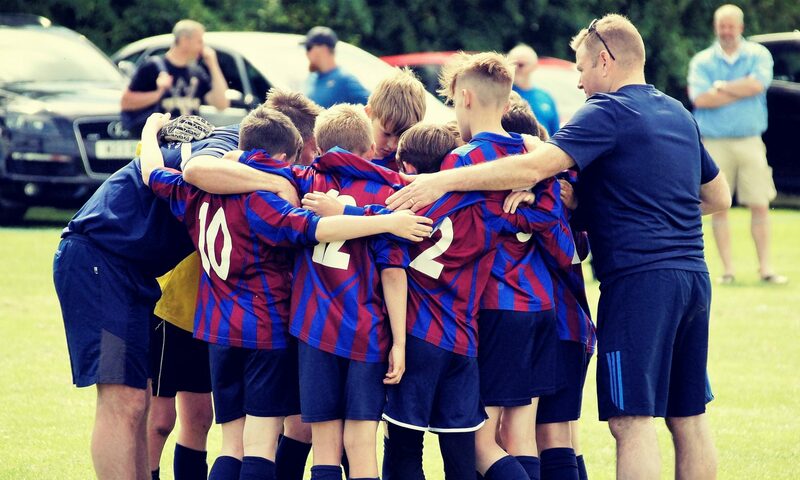 In addition learners will receive a Referee Kit, apply for a DBS/CRC via Worcestershire FA and register for the FA Licensed Coaches Club – all this is included in the one off price of £ 99.00! This is a fantastic opportunity to gain three separate qualifications and learners will receive a broad range of knowledge from the various workshops that will be delivered to help prepare for the coaching/referee journey. Please click on the link to below to book your place – places are limited so book early to avoid disappointment.